Our AIRCARE+ Maintenance Packages Keep Your Compressor Running to Keep Your Business in Operation. All types, makes and models of Compressor have something in common; they all require Regular Maintenance to function correctly. Lack of maintenance leads to Poor Performance, Breakdowns and Premature Failure. Not only is this costly to Your Business in Repair and Replacement costs but it can hurt Your Business through time spent without a Compressed Air Supply. At GTEC we believe that Prevention is Better than the Cure so we developed AIRCARE+ to help keep your Compressed Air Equipment in Operation. 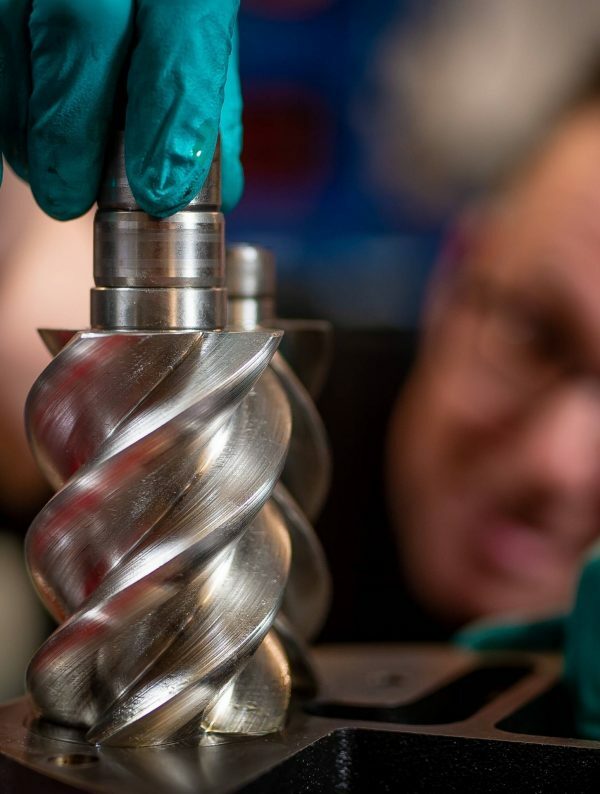 We offer Regular Servicing visits from Fully-Trained Engineers for a Fixed Monthly Cost. We have a number of Service Levels to choose from so Your Business can find a Package which fits. Our AIRCARE+ maintenance packages cover all Types, Makes and Models of Compressor and Ancillary Equipment. Contact our Servicing Team today to see how GTEC can help Maintain Your Equipment. Why choose GTEC as your maintenance provider? Lack of servicing and maintenance by experienced engineers can lead to costly downtime and expensive repairs. Protect your investment by choosing one of our AIRCARE+ maintenance packages. Choose the AIRCARE+ Maintenance Package to suit your business. We offer cost effective contracts which cover basic servicing right through to total cover solutions. Whether you choose our Total Cover Hire Solution TOTALAIR+ or one of our AIRCARE+ Maintenance Packages we can help you maintain a consistent air supply to keep your business moving. Find out about our Fixed Cost Total Cover Solution Here. Contact us for your Zero Obligation Quotation.